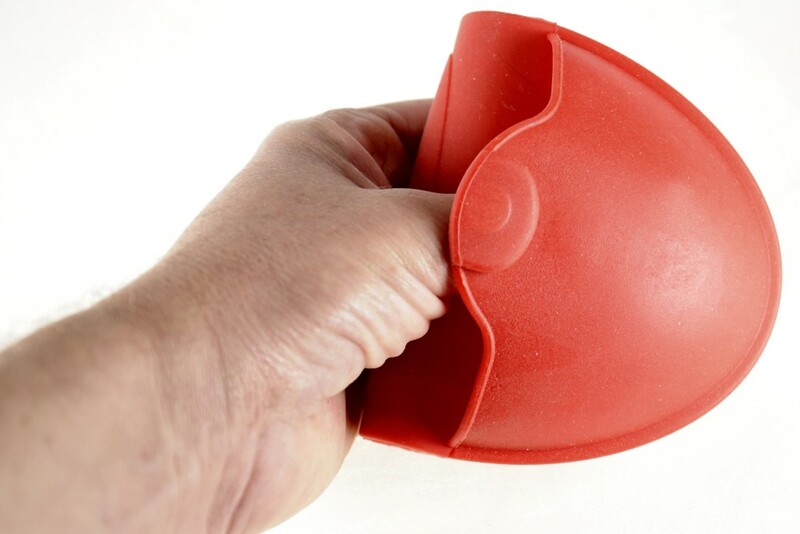 Silicone grab-mitt with a built in magnet, so it can be stored on almost any convenient metal object. Ideal for removing hot plates, dishes, or bowls from your fan oven, or microwave oven. Manufactured from super heat-resistant silicone, usable up to 260 degrees C (500 degrees F).